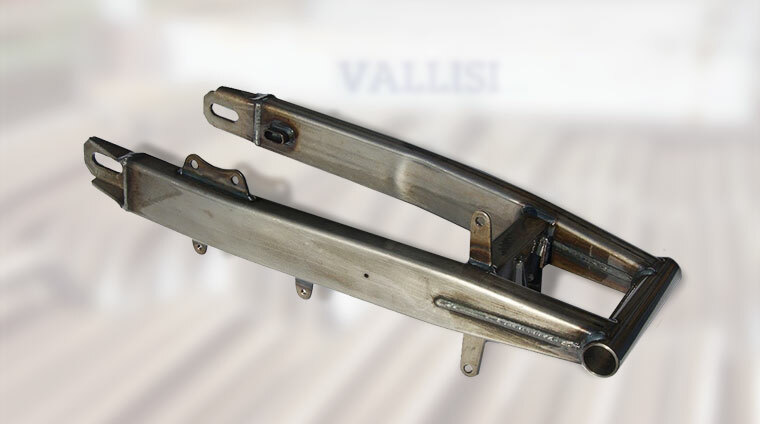 Motorcycle frames and tubular and sheet metal working in general. 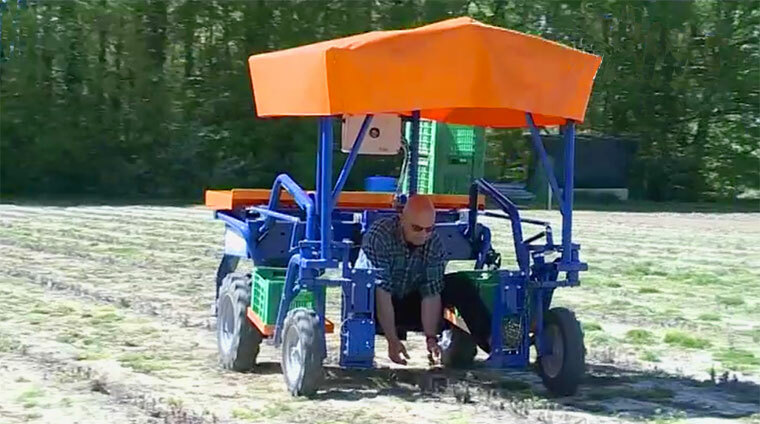 VALENTINA™ is an electrically powered farm machine with continual track width adjustment. "Experience is not what happens to you; it's what you do with what happens to you."